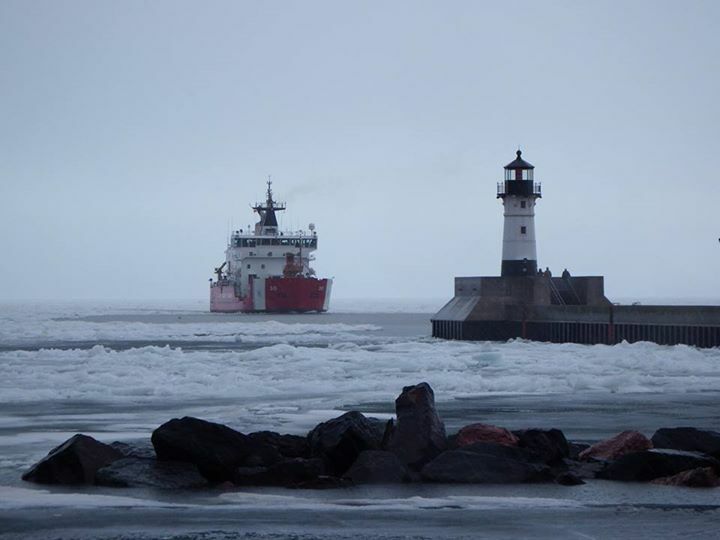 A beautiful ice-filled day in Duluth, Minnesota. 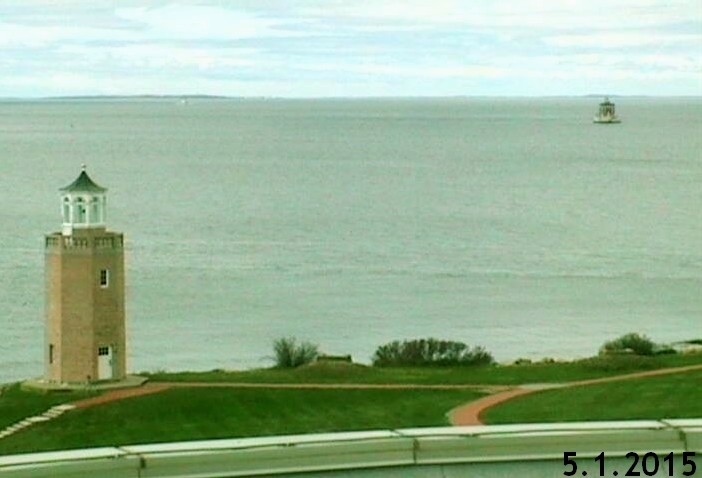 Thanks to our fan Alison for sending us this photo of Coast Guard Cutter Mackinaw pulling into Duluth this morning! CGC Escanaba rolls, a photo by U.S. Coast Guard on Flickr. ATLANTIC OCEAN – Crewmembers aboard the Boston-based Coast Guard Cutter Escanaba hold on to nets on the flight deck of the cutter when the ship rolls in 15-foot seas Thursday, Dec. 17, 2009. The 270-foot cutter is headed toward a Gloucester, Mass., lobster boat that became disabled more than 200 miles southeast of Nantucket, Mass. Richard Etheridge will be homeported in Miami and will primarily perform missions to save lives, enforce U.S. and international maritime law and ensure security in the Coast Guard’s 7th District off the Southeastern coast of the U.S. and in the Caribbean Sea.